INVESTORS DREAM! 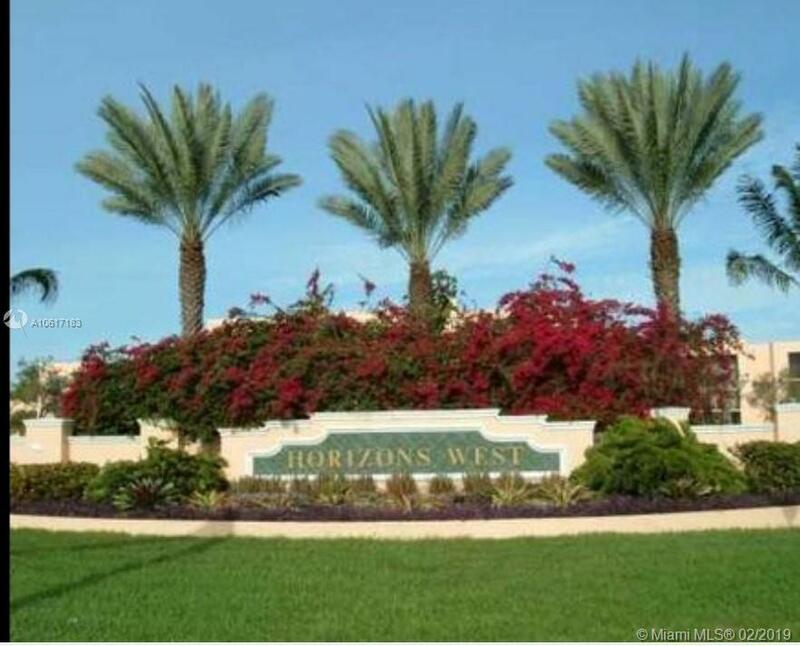 Spacious 2b/2b condo in the heart of West Kendall, in gated community w/24 hour security. Large master with walk-in closet, ceramic tile floors thru-out, storage closet & large newly screened balcony w/open view. Spacious kitchen and well-kept cabinets, freshly painted. W/D in every floor in w/lots of amenities including 4 tennis/racquetball courts, 4 large community pools and relaxing BBQ area, one assigned parking space and plenty of guest parking. Close to major highways, shopping centers, public library, parks and great schools. Unit rented until July 2019.